Welcome to the Get Wired Wednesday Blog Hop. It is hosted by Victoria's Voice and Three Boys and An Old Lady, and this week I am guest hosting. The rules are easy. After adding your blog to the hop you'll have the opportunity of experiencing Blog Hops, gaining followers, discovering other blogs or even meeting a few more blog friends. Be sure to leave a comment and I will return the follow. 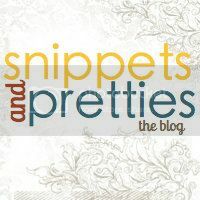 •Not mandatory, but I would love for you to leave a comment that you have joined up to the blog hop. Hi!! 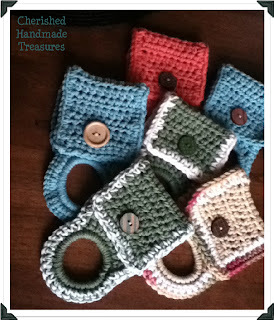 I'm stopping by and following from the Whimsical Wednesday Blog Hop. I hope you'll check out my blog Frazzled Mama at http://frazzled-mama.com and follow me back.